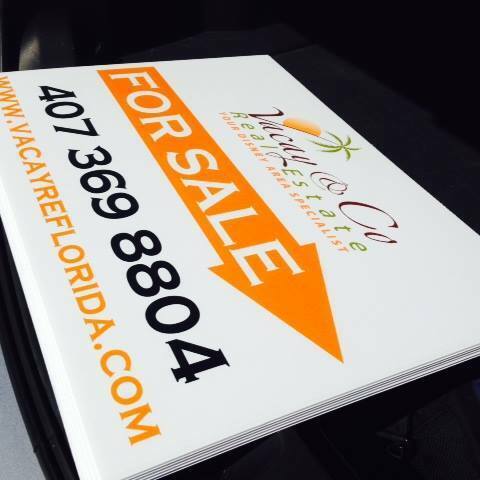 Vacay & Co Real Estate Agents have many years of experience working in the Real Estate industry and are well versed within the areas of Davenport, Clermont, Kissimmee, Haines City & South Orlando, Windermere, Winter Garden and Dr Phillips. We have acquired a high level of expertise working with both buyers and sellers and are well equipped to assist local, international, out of state buyers and sellers. We strive to set the highest level of service integrity and ethics to all of our clients and as members of the National Association of Realtors® & the Orlando Regional Realtors Association, we agree to abide by a strict set of standards. We don’t just stop at putting a sign in the front yard and placing your property on the MLS system, we strive to exceed our clients expectations. We focus on marketing our properties not only locally but nationally and internationally also through many online and off line marketing entities as possible. We have professional contacts in the US, Canada, the United Kingdom & Europe. As well as listing your property on the MLS (Multiple Listing Database), your property is also listed many online real estate sites. 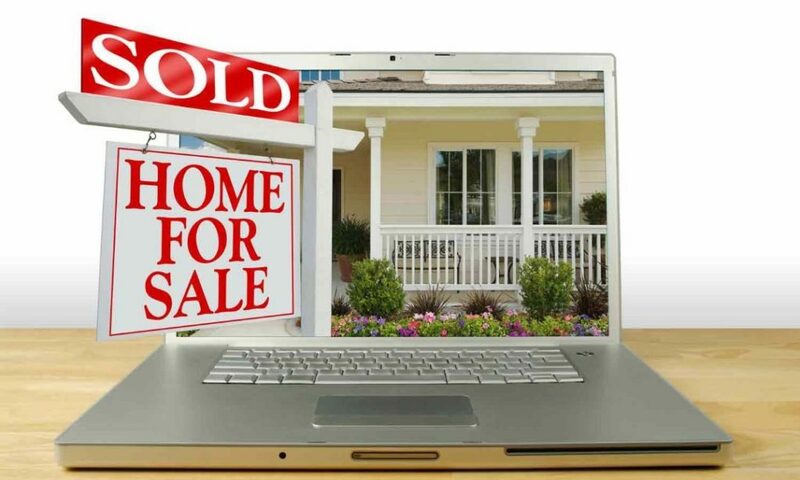 We utilise enhanced internet exposure and your property will be seen on www.Realtor.com (being one of the biggest sites, with over 4 million hits per month), homes.com (this site receives over 2 million hits per month) as well as key internet sites such as: www.google.com, yahoo.com, www.MLS.com, www.trulia.com, www.move.com, www.homes.com, the list goes on. Here is a snippet of where we advertise. 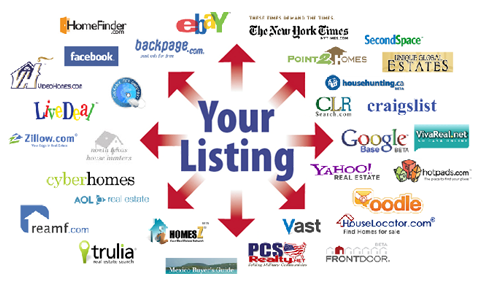 We now advertise on over 200+ websites for each of our listings. With full exposure of your property gain fantastic results for you. Here is an example of the FREE Floating Tour that we offer to each of our Sellers. Over 92% of buyers have already chosen their property viewing list before they come out to Resort to view. That is why is it imperative to present your property online in the best manner by showing your home with HD pictures and a the latest technology of a Floating Tour. We are the only Brokerage in the Resort areas to offer a FREE Floating tour and drone aerial footage to all our sellers. We always endeavour to negotiate on your behalf to attain the best possible price for your property. We walk each seller right the way through all of the sales process from the negotiations to the paperwork and all of the communications and coordination is handled by ourselves effectively communicating every step of the way with the Title Company, FIRPTA Expert, Tax Accountant and Transaction Manager, in order to attain a timely and stress free experience for our sellers right up to and including the closing day.